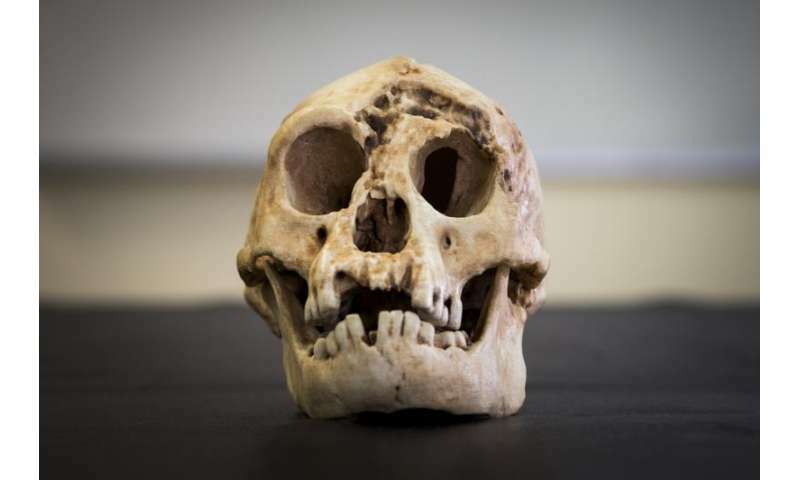 The "Hobbit" hits the headlines again, but is the mystery of its origins really solved? It's been the scientific equivalent of a never ending soap opera. The pygmy human species Homo floresiensis (aka 'the Hobbit'), discovered in 2003 in a cave on the island of Flores, has been bogged down in a mire of controversy for almost 15 years. Is it a new human species or just a diseased Homo sapiens? If it's a new kind of human, where does it fit into the evolutionary tree? How old is it? How did it get to Flores in the first place? These are just a few of the questions that have befuddled anthropologists, and the reasons we've lacked satisfactory answers to them are three-fold. First of all, we don't yet have a lot of bones from the Hobbit's kind, despite the valiant efforts of Indonesian, Australian and American archaeologists to find them. From Liang Bua 1 (LB1), the most complete individual found so far, there is a skull, shoulder, arm and forearm bones, wrist bones, close to half of its pelvis, and thigh, leg and foot bones. A detailed comparison of the bones and teeth of Homo floresiensis rules out a close relationship with human ancestors. Primitive human species stand out with the name hobbits of Indonesia are closely linked to an ancestor of modern humans. The findings could finally resolve a debate that has extended in anthropological circles from three and a half feet in height Homo floresiensis was discovered in 2003 on Flores Island, where it is believed that they have hunted small and large rodent elephants as recently as 54,000 years.